I believe it was open seating here and we found a table next to one of the many windows, with a couch for Paula and Hunter and a comfy chair for me. I like fruity rum drinks and this was a good one. 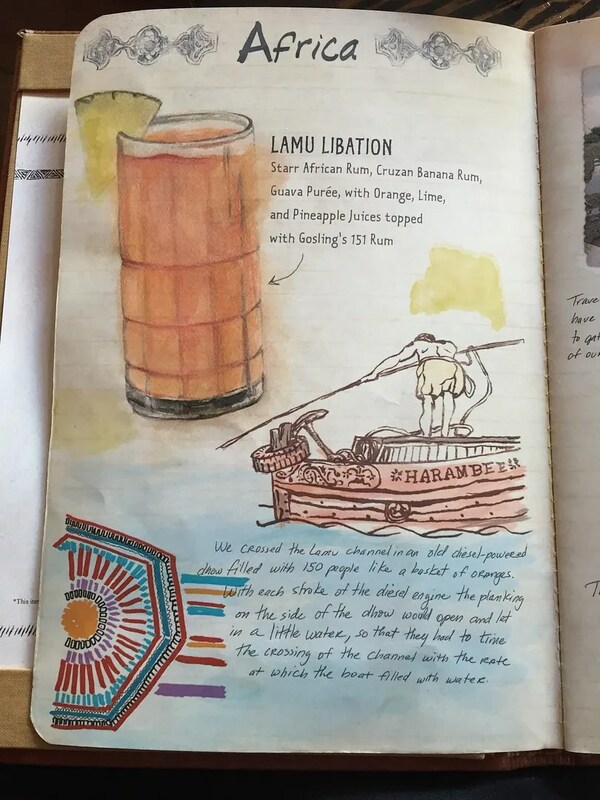 And with three kinds of rum, it was plenty strong. No prices were listed on the menu but this was $11.25 (less 20% discount, as they accept Tables in Wonderland here). 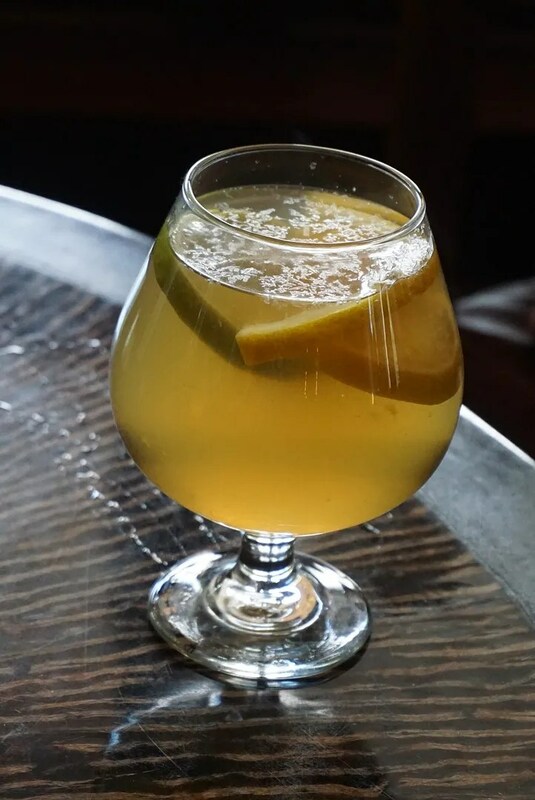 This was a Hot Toddy made with E and J brandy and was $10.25. I was beginning to feel the rum going to my head so I decided that we needed some food to counter the effect. 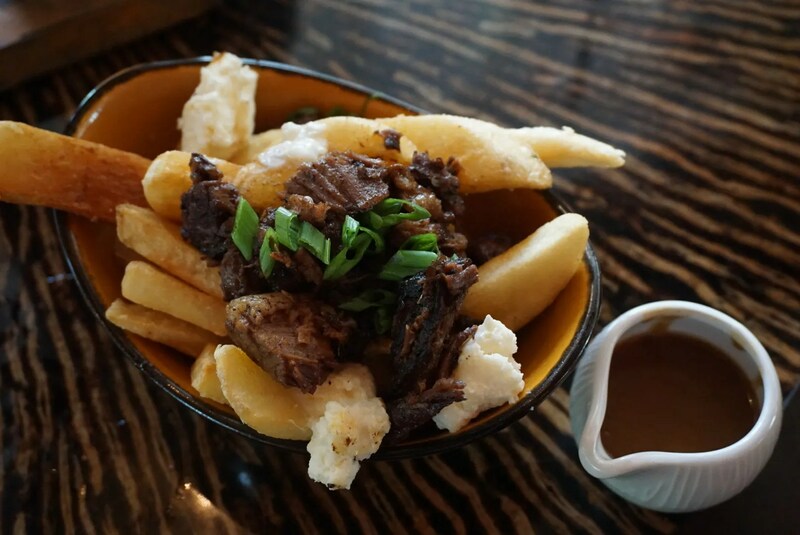 While the brisket was flavorful, I would have liked more of the fresh mozzarella cheese. 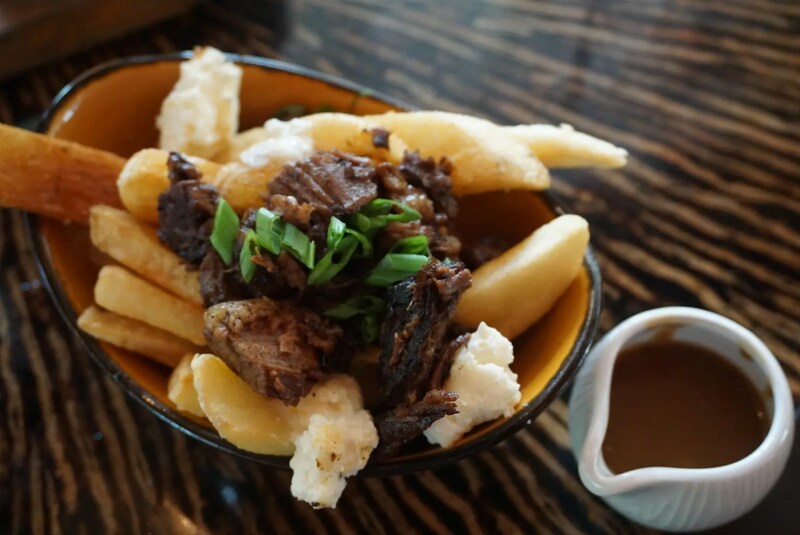 In looking at their current online menu (as of Sept. 2018), I see they have replaced the brisket poutine with a Truffle Tremor (cheese only) poutine. And to my surprise, this now meatless poutine is still priced at $12.00. 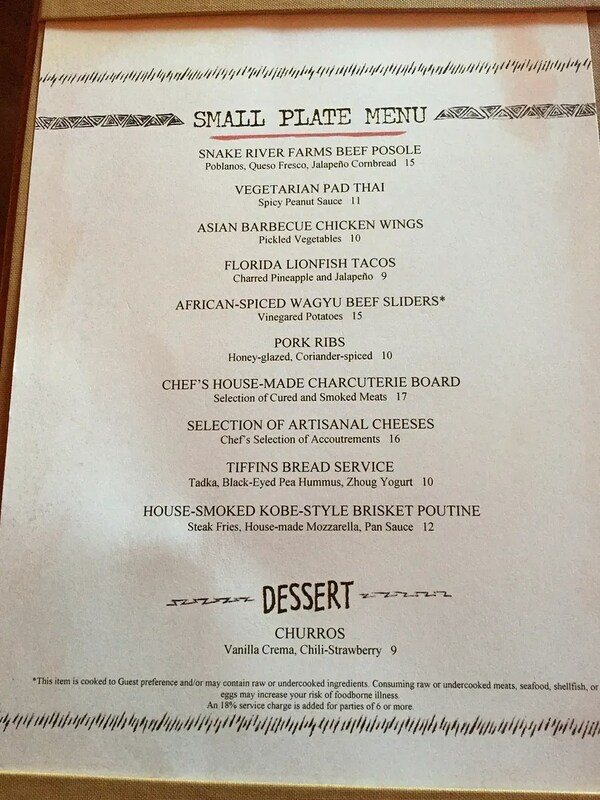 So if the opportunity should arise during my next trip (like a sudden rainstorm while visiting Pandora) I would return to Nomad Lounge, but I would try one of their other small plates. And that just leaves the ratings and rankings. 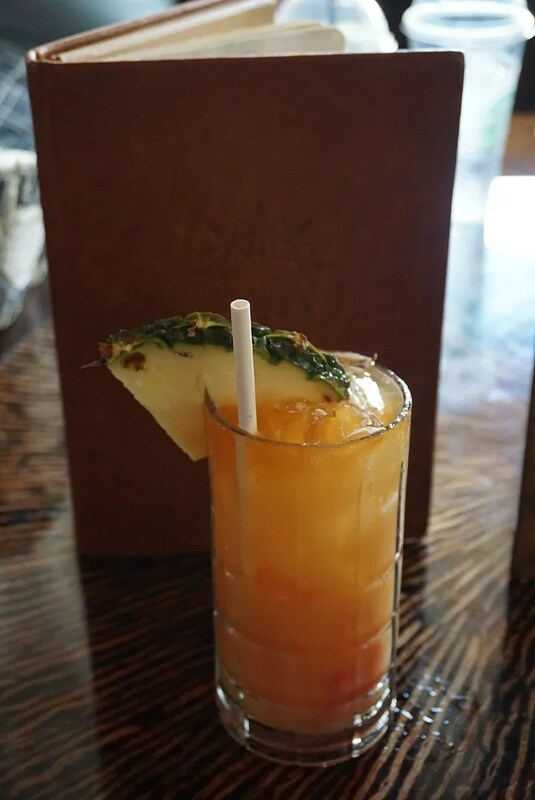 Both Yelp and Trip Advisor reviewers rated Nomad Lounge 4 1/2 stars, and on Trip Advisor it is ranked #89 of the more than 3,000 Orlando area restaurants reviewed there. 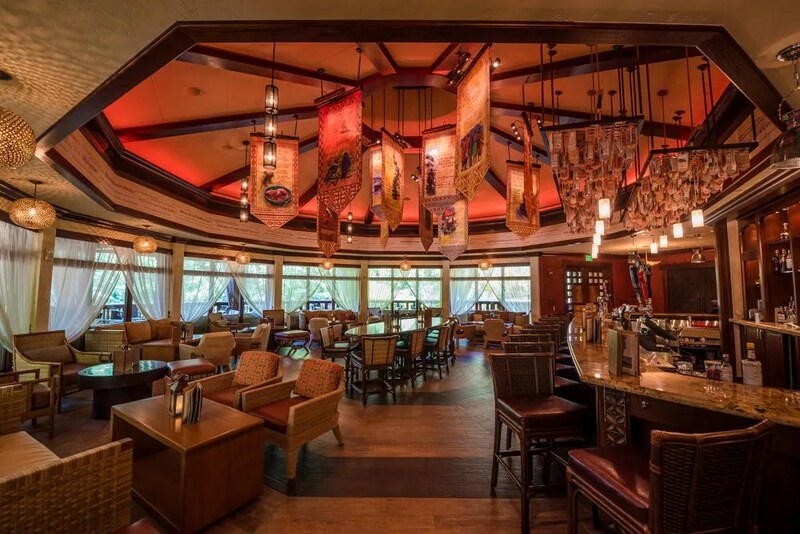 Narrowing it down to just those in the Disney World area, the Nomad Lounge ranks #22! Wow, I feel like I missed something here, as my rating based on this first visit there would only be about a 3 1/2. 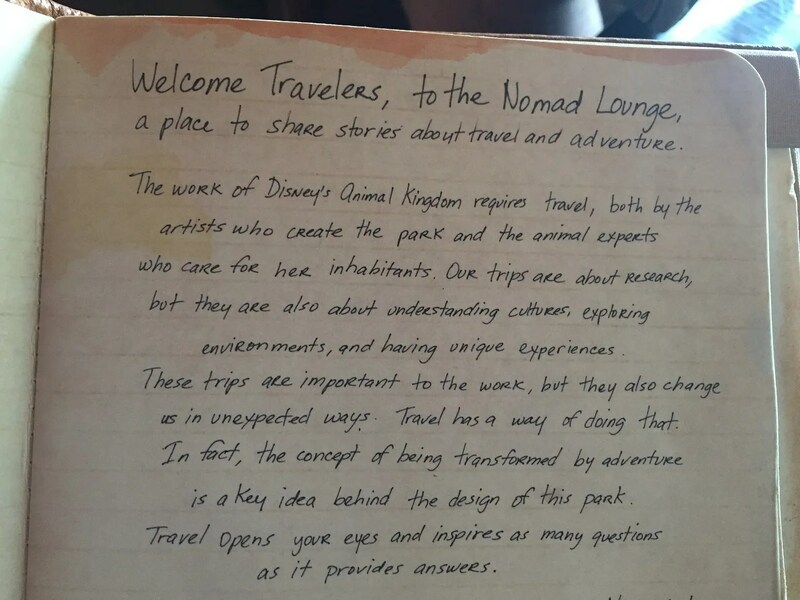 I guess I definitely need to pay another visit to the Nomad Lounge.